The Rhino is as it’s name suggests a robust shed full of heavy duty features. 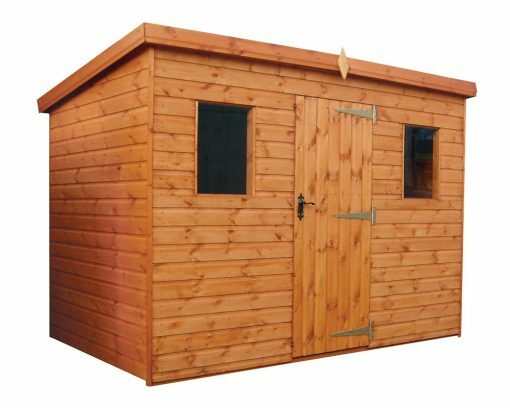 Installation is £70 and is payable on day the shed is installed. Installation is £110 and is payable on day the shed is installed. Installation is £185 and is payable on day the shed is installed.